Be mesmerised by what life is like under the ocean with a SEA LIFE Sunshine Coast experience. After exploring through the 11 themed zones, you’ll walk away feeling like you really had ventured into the depths of the ocean. Explore 11 unique zones including the 80 metre, 2.5 million litre Oceanarium where you’ll find yourself surrounded by sharks and stingrays, eels, coral, topical fish and more. However, if sharks and rays are not your thing then there is always the world famous seal show, which is performed three times a day at Seal Cove. Just sit back and relax as these frisky, frolicking creatures entertain you with some amazing tricks. 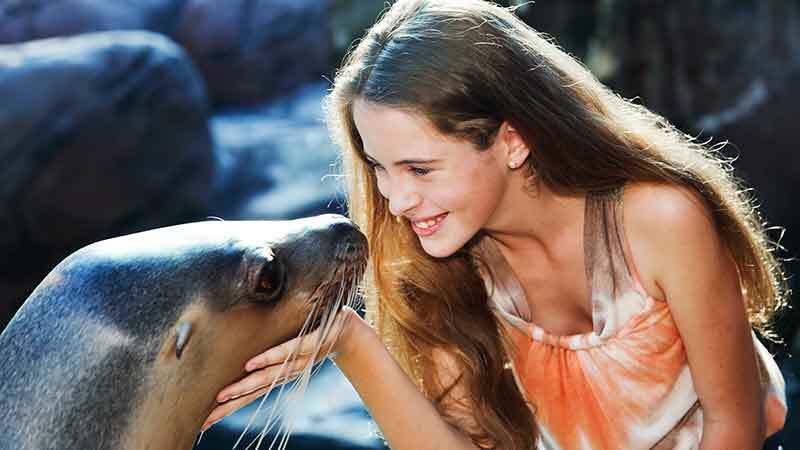 Experience Australia’s sea life today and be wowed by the most amazing marine creatures in the world!